Being of Indian origin, of course I’m going to praise the pants off this ancient superfood. But there is so much more to this culinary spice then just tossing it in a good old curry. Not only is this elixir delicious—trust me it is—but turmeric (Curcuma longa), has long been used as a powerful medicine in the Indian and Chinese cultures—to aid digestion, lower blood sugar, help obesity, improve liver function, inflammation and even cancer. The main ingredient responsible for these amazing benefits is the active chemical found in turmeric called curcumin. So what our ancestors already knew of this quintessential ‘Kringhna’ spice, modern science now reveals that turmeric is a potent antioxidant, anti-inflammatory, antimutagenic, antimicrobial, and anticancer agent. Amazing how they figured all that out without double-blind studies! If the above isn’t enough incentive to include turmeric into your diets, then maybe this will. Curcumin may assist the body in metabolizing fat, potentially leading to weight loss. An intriguing study published in the journal Hepatology showed a significant improvement in insulin sensitivity and leptin sensitivity in fructose-fed rats, both of which are quite common in overweight individuals. In another study in the European Journal of Nutrition, it showed the anti-inflammatory role curcumin plays in obesity and its related metabolic disorders. Many people are not aware that obesity is associated with a state of low grade, chronic inflammation in the body. 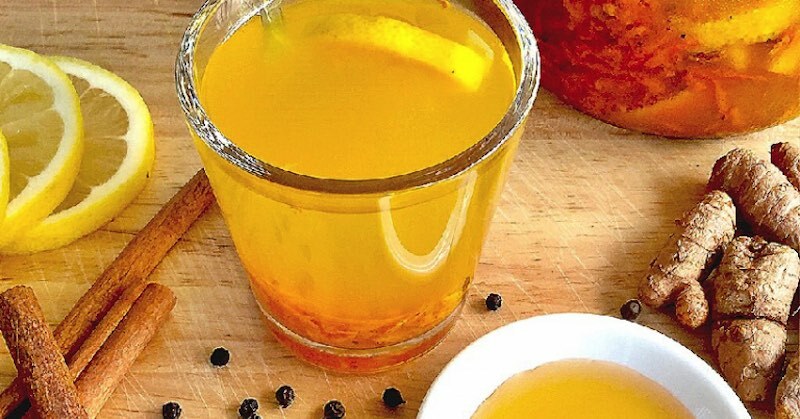 Most studies suggest that curcumin and other spices such as pepper, cinnamon and ginger—all in this elixir—have favorable effects against obesity and insulin resistance as well as against the various complications resulting from these diseases. But … whilst turmeric is many things, it is not a magic pill or cure alone. It’s important to try as many health supporting superfoods as we can along with a balanced diet, exercise and lifestyle. Superfoods are supplements to a healthy diet, not substitutes for a healthy diet. However, before you begin consuming this potent food medicine, you need to understand how to fully unlock its powerful healing potential because most of the curcumin you may eat gets metabolized by the liver before it can get absorbed. Please read: Who shouldn’t be consuming turmeric. So … What’s Black Pepper Got To Do With It? Quite a lot actually, my friend! Just as in turmeric, black pepper has an active ingredient called piperine. 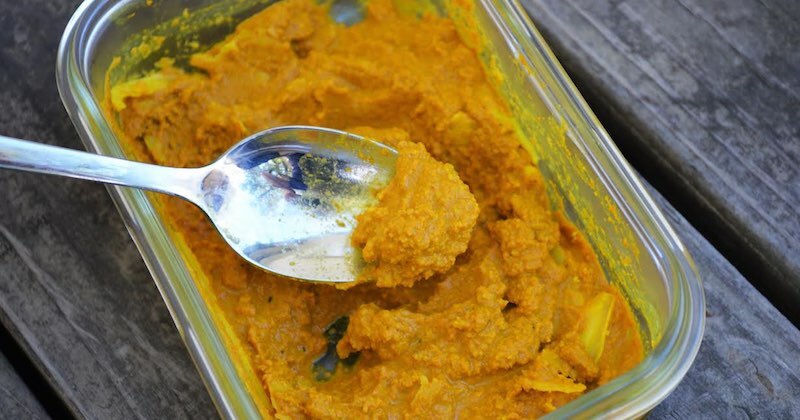 It is this substance that increases turmeric’s bioavailability, as much as up to 2000%! Wait let me check my facts……yep, 2000 percent. Funny how both black pepper and turmeric, that work synergistically with each other come from the same part of the world. Mother Nature works in mysterious and complete ways … but I bet Grandma already knew that, right? Pound the mixture slightly to release the juices. Store the paste in a mason jar in the fridge. This can last up to a month. I top up water in the same cup up to 3 times. It gets weaker but I get the maximum benefit. What is the cooking time for? Hi Joey, thank you for asking. For this recipe you may grate/chop up ½ of the lemon peel to be included. We have updated the recipe above. Sara.